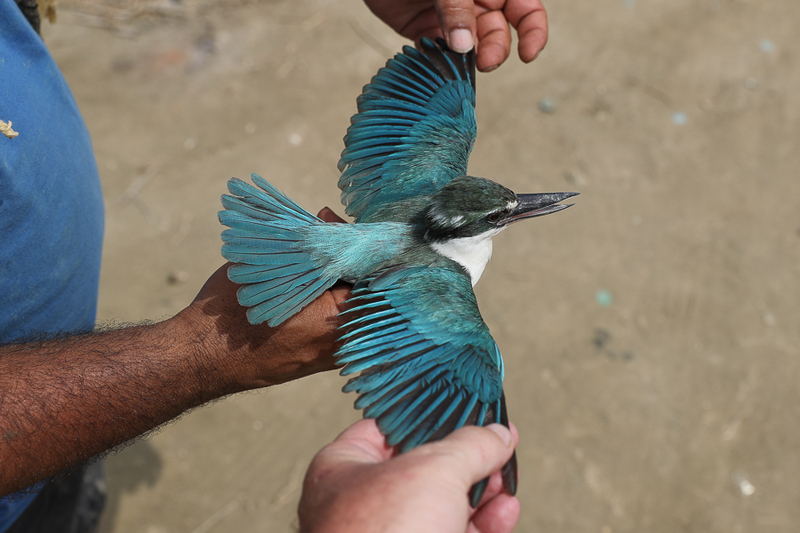 Whilst ringing at Either Mangroves to the west of Sabya I trapped and ringed a male and female Collared Kingfisher Todirhamphus chloris. 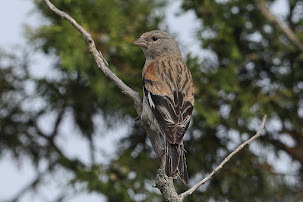 Other birds were seen flying around the ringing site and perching in the trees. 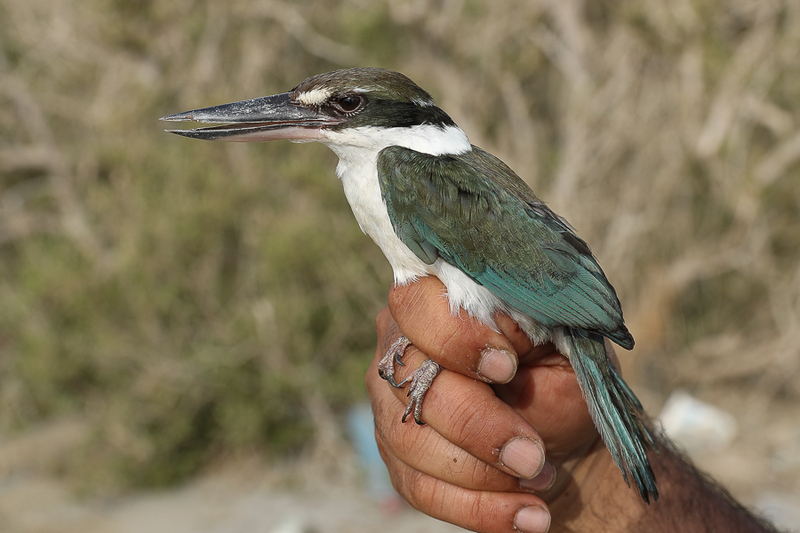 The Collared Kingfisher is a common breeding resident of Mangrove stands in the Red Sea coast from Amaq south to Sabya. 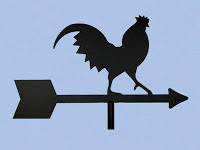 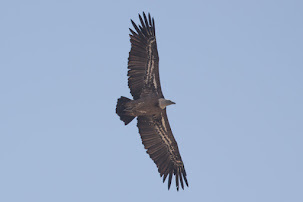 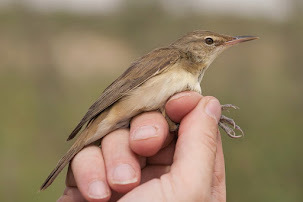 Birds probably occur further north and south but have not been proved there as of yet. 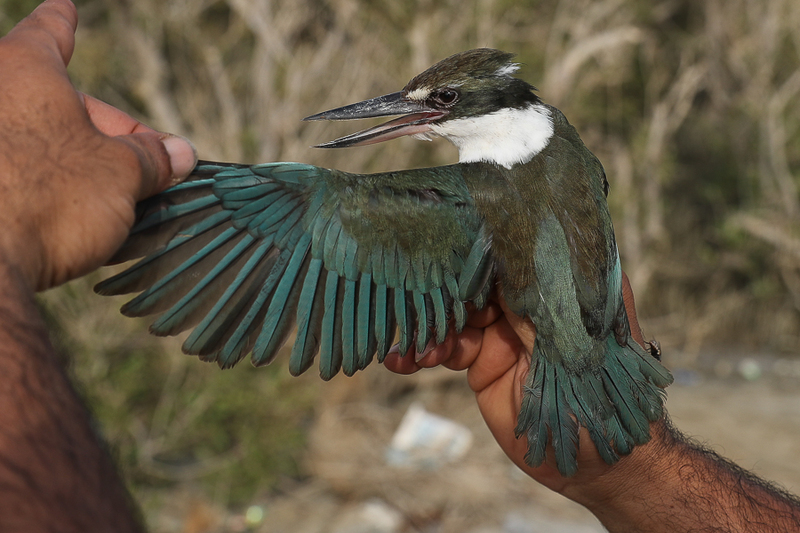 Recently I checked the mangroves at Either, west of Sabya and found at least two pairs of Collared Kingfishers. 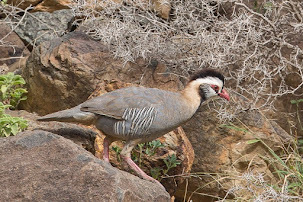 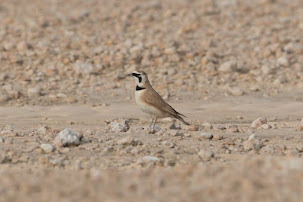 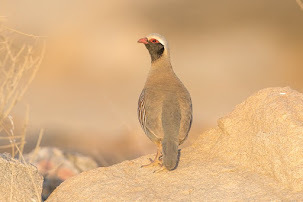 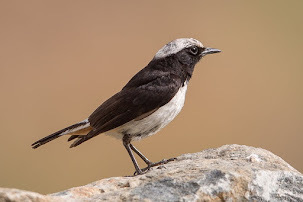 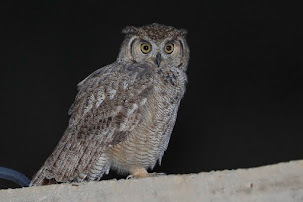 This is very encouraging as this is a habitat and range restricted species in Saudi Arabia with Either being the southernmost currently know site for the species in the Kingdom. 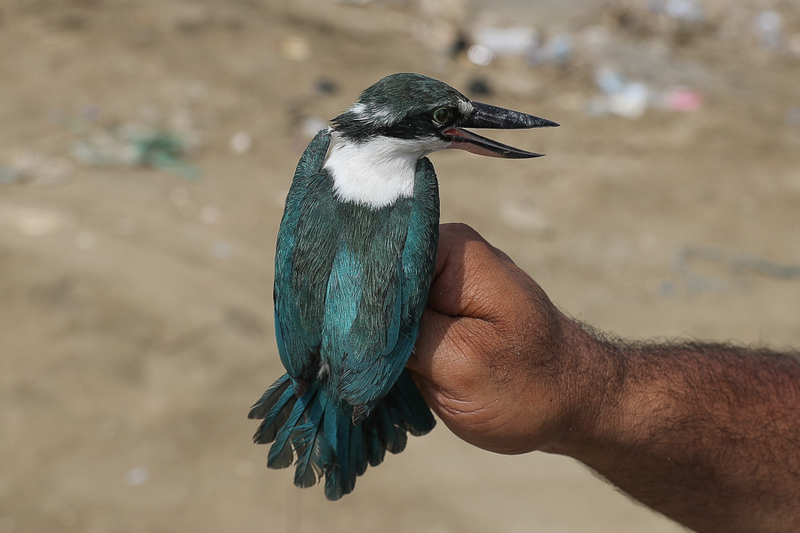 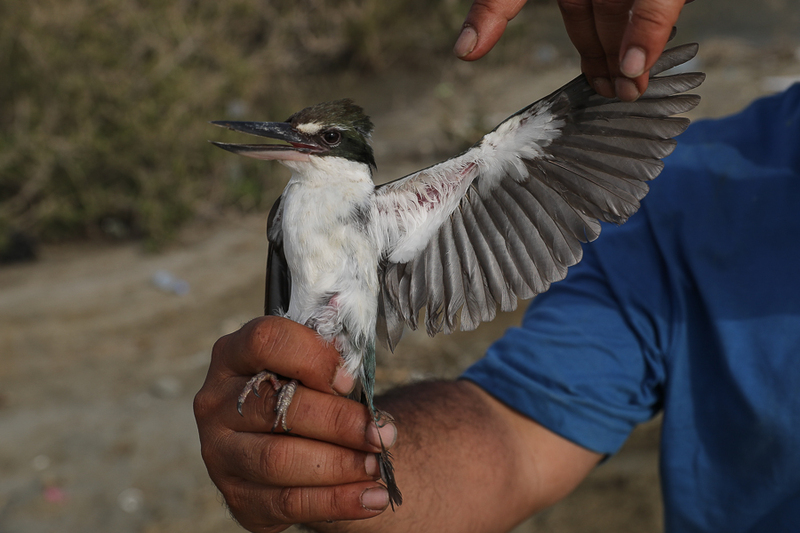 Collared Kingfisher is a common breeding resident in southwest Saudi Arabian Mangrove forests, but has a restricted range and a preference for habitat that is under serious threat in the Kingdom. 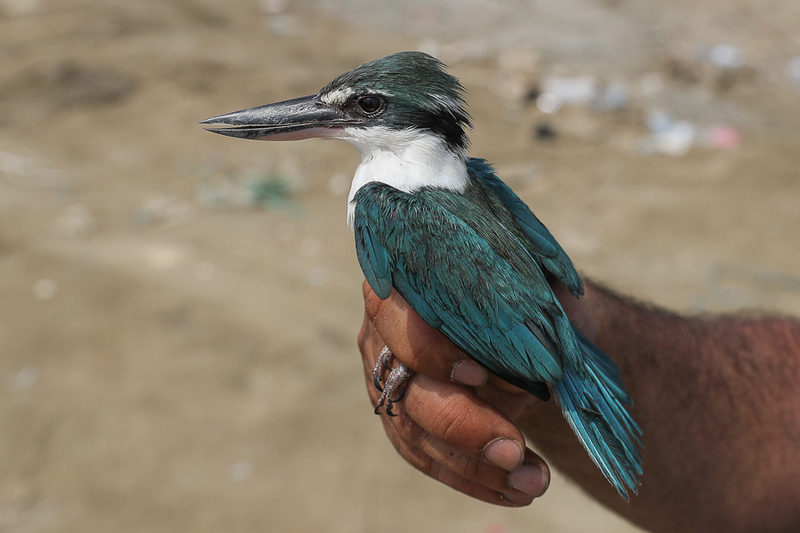 It is a medium-sized kingfisher with variable plumage pattern with the male showing a white supraloral spot and a black mask extending in a narrow band across hindneck, white collar, greenish-blue crown and upperparts, brighter blue rump, blue wings and tail and white underparts. 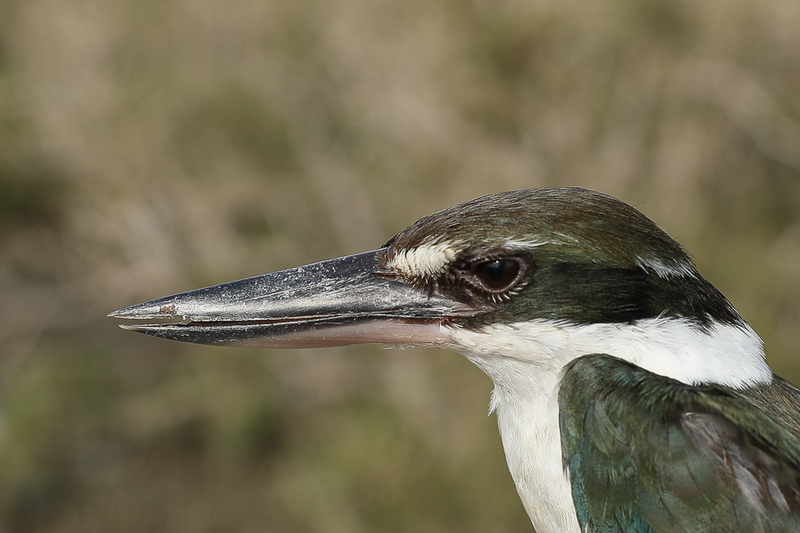 The upper mandible is grey-black with the lower mandible yellowish-horn with dark brown cutting edges and tip. 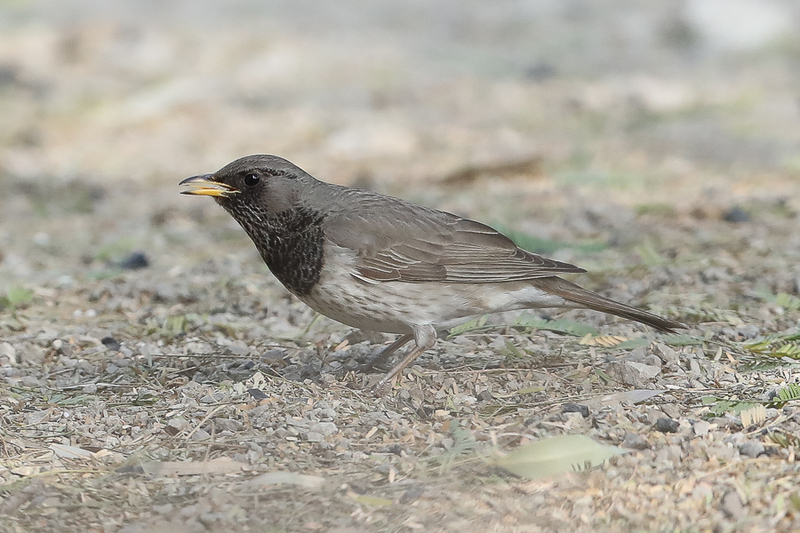 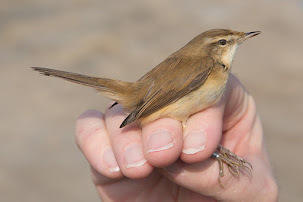 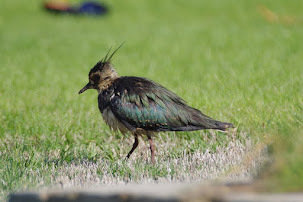 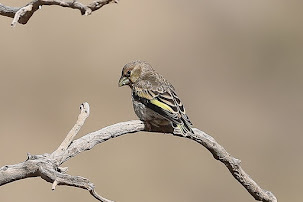 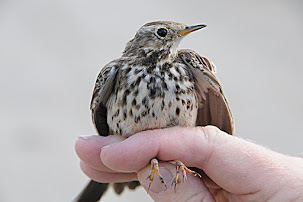 The female has slightly duller plumage. 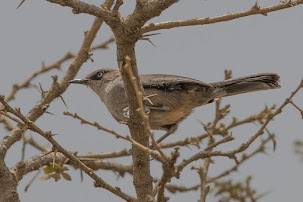 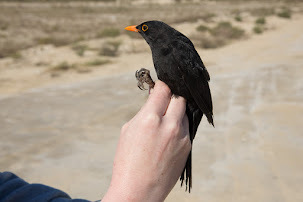 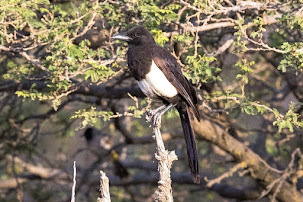 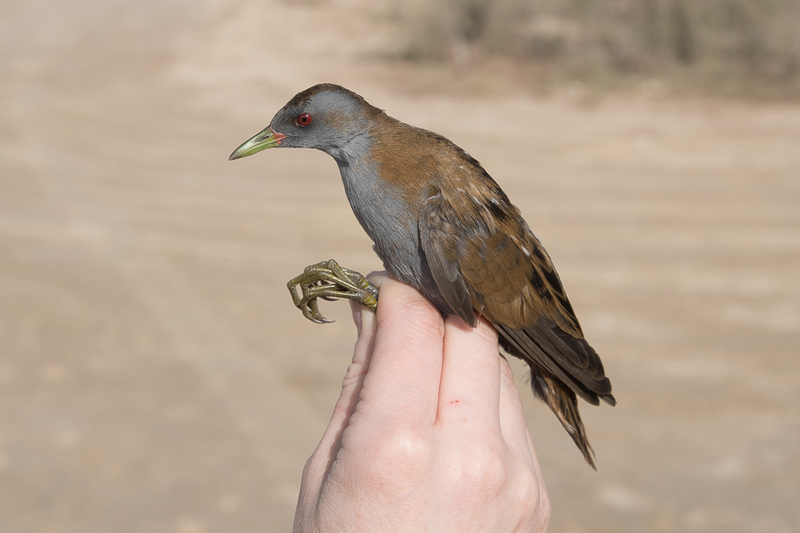 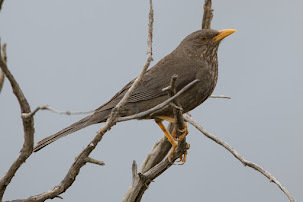 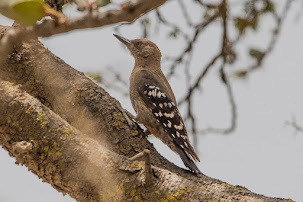 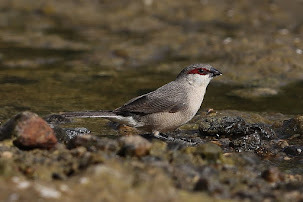 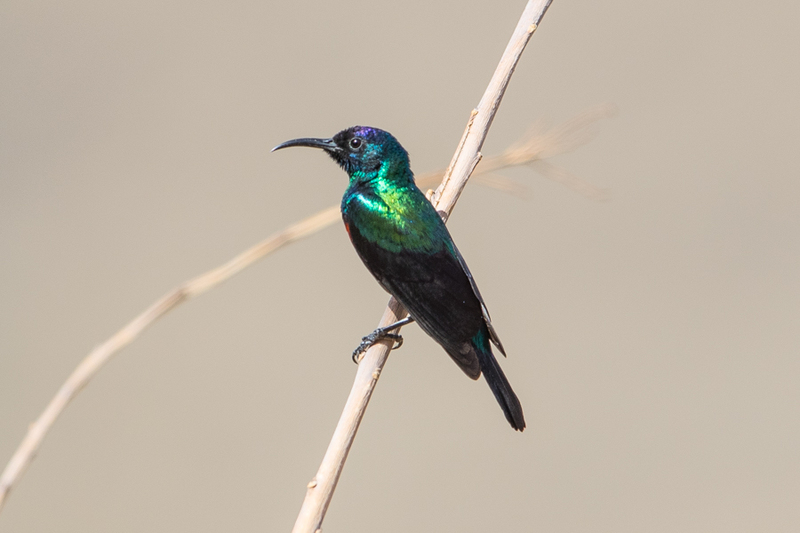 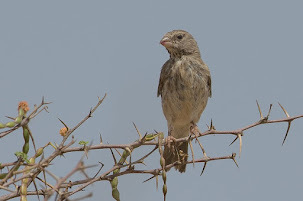 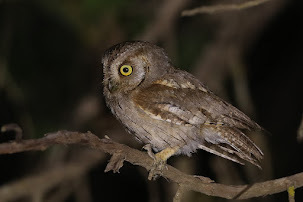 The birds have a loud, ringing or harsh “kee-kee-kee-kee” call, repeated 3–5 times and can perch for long periods, with little activity, 1–3 metres above the ground. 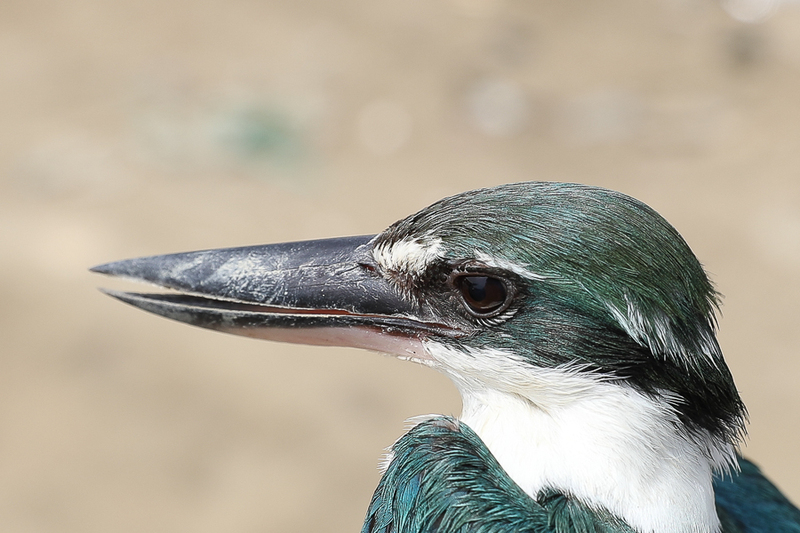 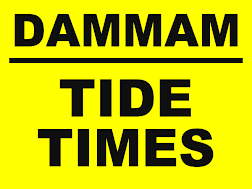 They feed mainly on crustaceans such as crabs but also on small fish. 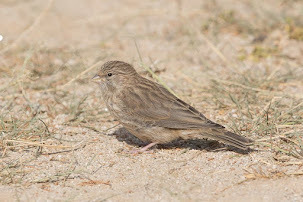 The below photos show a male bird in top four photographs and a female in bottom four photos.